Design Systems International was founded in 1987 and is now headquartered in Honolulu, Hawaii. Design Systems International is a full service design house providing engineering services in the areas of circuit implementation, PCB layout, custom VHDL coding, design modeling and conformance engineering services. We use industry standard tools, have the quickest turn time and the lowest cost. Our IP cores are fully verified and have been coded to target Xilinx and Altera FPGAs. 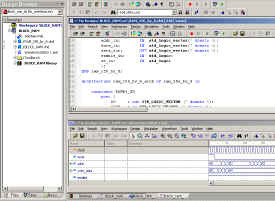 IP cores are offered as in VHDL source code or EDF netlist format. For pricing models please contact our sales department. 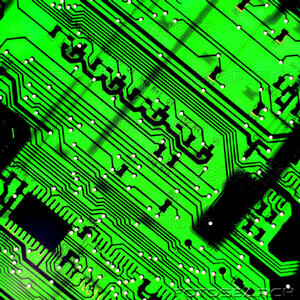 Our professional PCB layout services are the best in the industry. All routes are fully constrained for impedance, crosstalk, length and minimum vias per net. This ensures that you will have a PCB with excellent signal integrity and maximum timing margin. Our professional VHDL coding services produces high quality reliable code. All code is simulated with 100% code coverage. The end result is that our code is guaranteed to work to your specifications the first time you power up your FPGA. Our professional conformance services will help you design your system so that you'll pass CE emissions and immunity tests the first time you go to the lab for certification. Our premium design modeling service is a design verification process that significantly increases your first run success rate, resulting in cost savings and a faster time to market. For quotations or technical information regarding our services, please call or email us.